← What’s on the easel today? 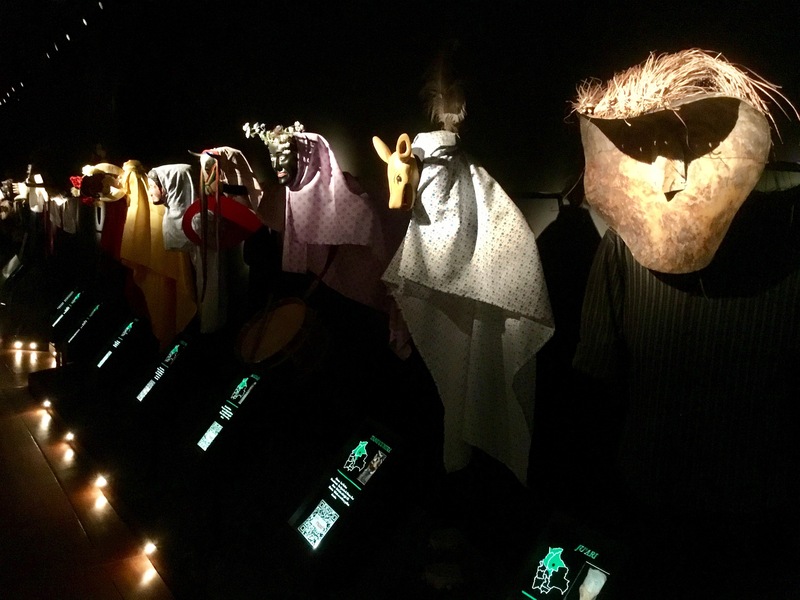 Posted on October 10, 2018, in Art in general, Bolivia, Bolivianos, Photography, Travel and tagged "Masked Dances of the Altiplano Photographs: Peter McFarren", accessories, artistic performance, BancoMercantil, Bolivia, bound to the soil, celebrations, ceremonial act, character, civilizations, collective acts, collective life, conceal, costume, country, cultural expressions, daily life, dance, diversion, Editorial Quipos, externalization, flourished, history, La Paz, masks, meaning, Museum of Ethnography and Folklore, music, myth, people, present, religious, remembrance, represent, Sixto Choque, social ceremont, theatrical presentation. Bookmark the permalink. Comments Off on Pearls from artists* # 321.